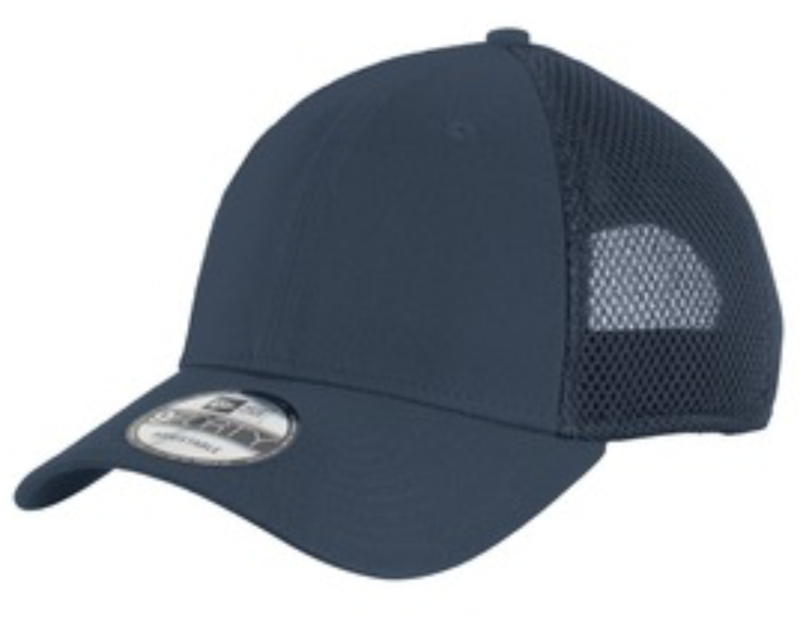 Twill Structured Cap. 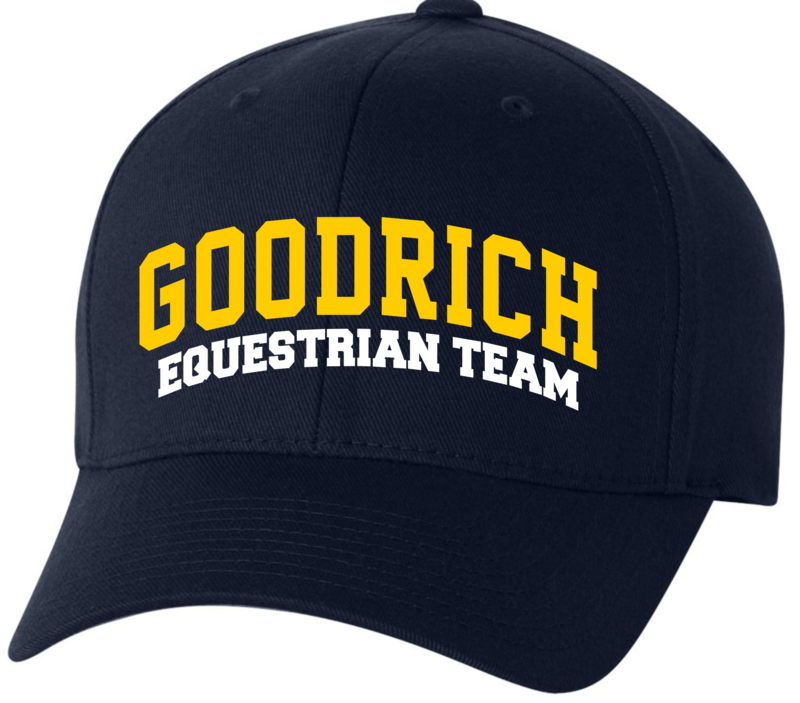 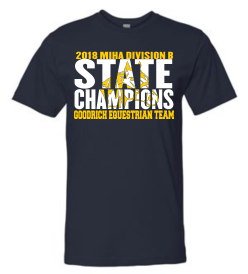 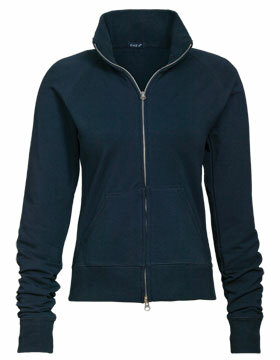 Embroidered with Goodrich Equestrian logo. 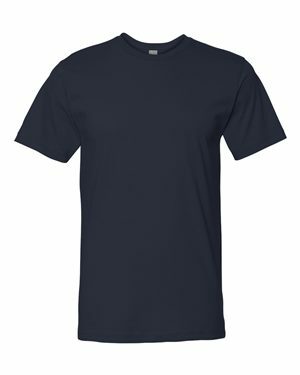 S/M (6 3/4"-7 1/4"), L/XL (7 1/8"-7 5/8"), XL/2XL (7 3/8"-8"